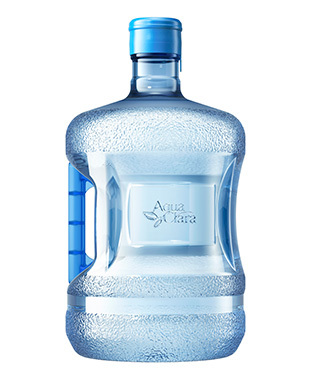 Aquaclara uses Reverse Osmosis (RO) water purification technology, filtering water through a membrane with ultra-small holes (10,000,000/1mm) that effectively remove any impurities and leaves only the purest possible H2O. We infuse four different types of minerals in our water that add up to 29.7° of hardness, providing a balanced flavor whether you drink the water or use it for cooking and mixing. 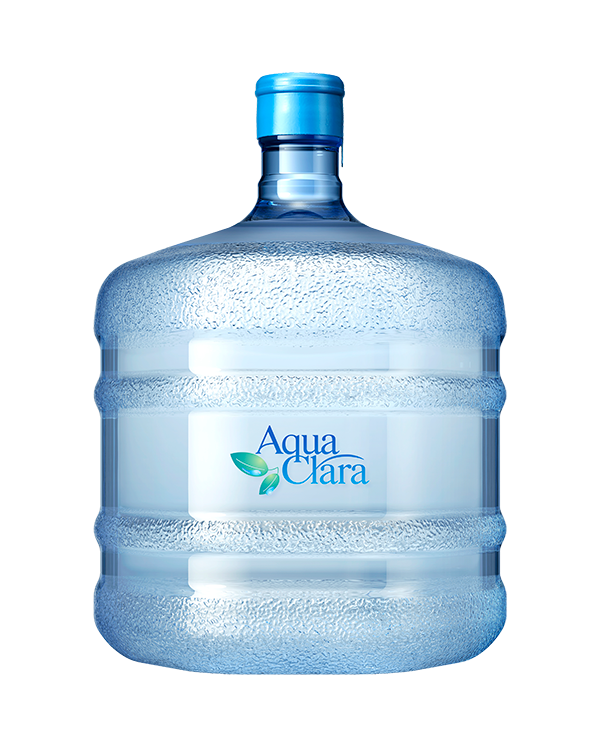 We’re just one phone call away from delivering a 12L bottle to your home. That’s 24 500mL bottles you won’t need to purchase — saving time and reducing your single-use plastic waste. With a cold water function set at 5-12℃ and a hot water function set at 80-90℃, the dispenser can be used in any occasion. We deliver on a daily basis, for free. 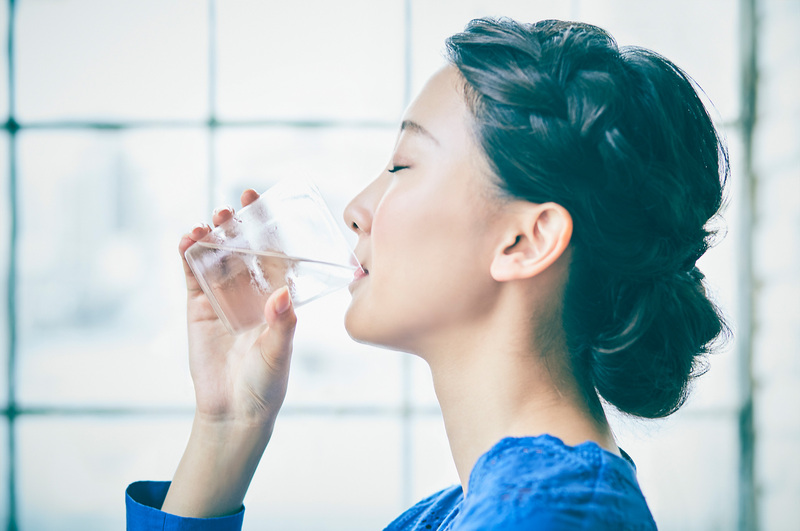 Order as much water as you want and receive it within the next day. Water safety is our priority. We employ highly-qualified maintenance personnel and regularly conduct thorough sanitation and anti-microbial procedures. 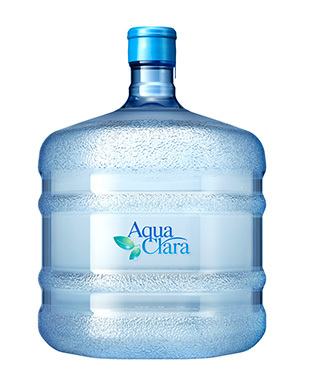 Our bottles are durable and resistant to wear and tear. Upon return, we inspect each bottle and clean it thoroughly before reusing it. We’re committed to minimising our plastic waste. For personal use, we only accept credit card payment. For corporate contracts, please send us an inquiry. 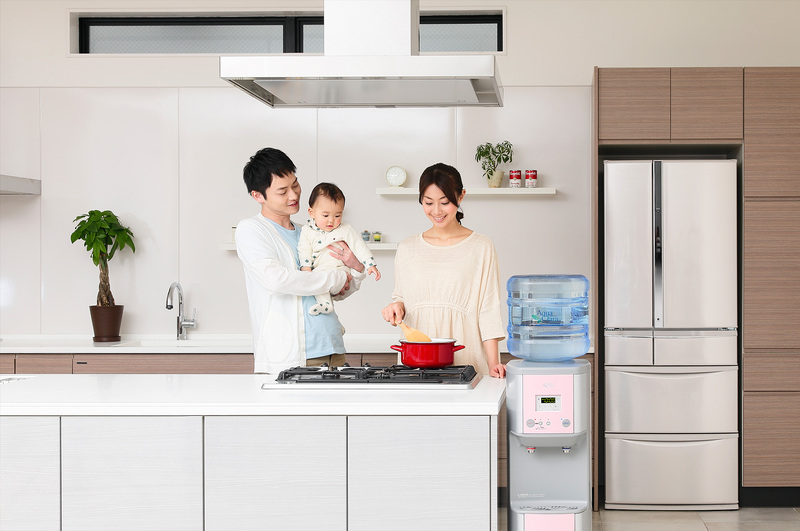 *Installation for water server, periodic maintenance, and repairments are supported. For further more information, please fill out the form below. We will send you brochure as soon as we receive your inquiry. Aqua Clara Lemon Co., Ltd. Copyright © 2018 Aqua Clara Lemon Co., Ltd. All Right Reserved.